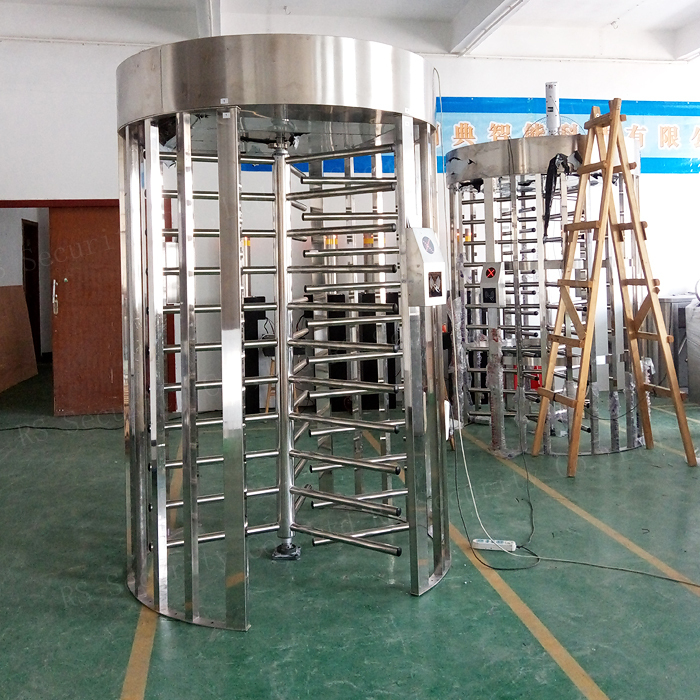 Full high turnstile is an integration of mechanism, electric, mic-controller and various kinds of reading and writing technologies. 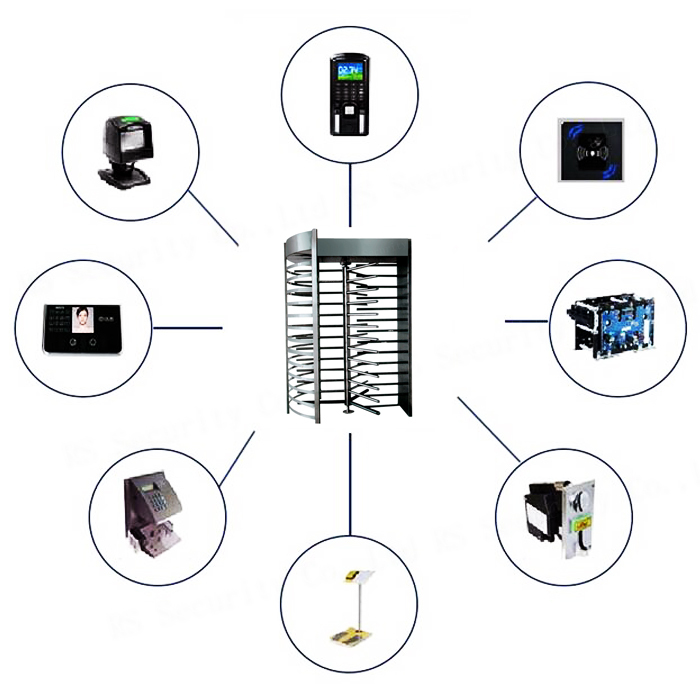 It is used to control and manage passages smart by working with different kinds of readers and writers, reliable protection equipment, real-time alarm and direction guide. 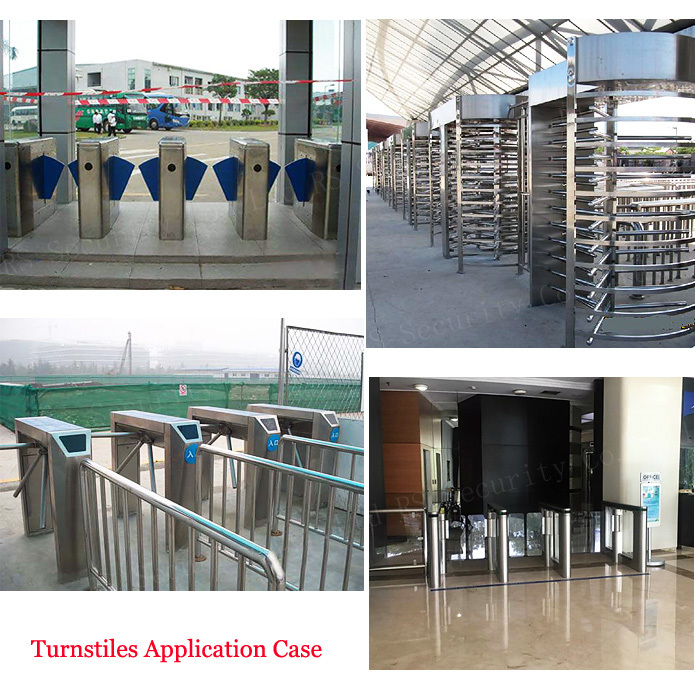 Looking for ideal Access Control Turnstiles Album Manufacturer & supplier ? We have a wide selection at great prices to help you get creative. All the Full Height Gates are quality guaranteed. 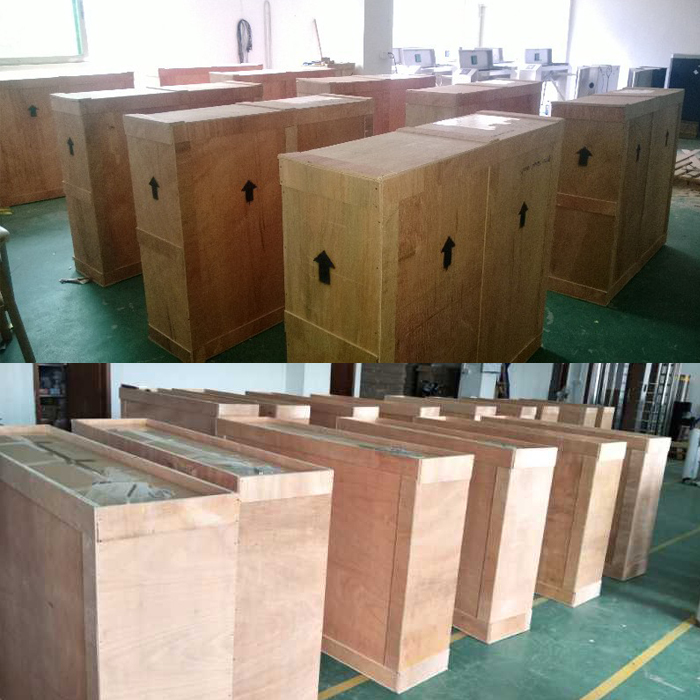 We are China Origin Factory of Single Channel Full Height Turnstiles. If you have any question, please feel free to contact us.